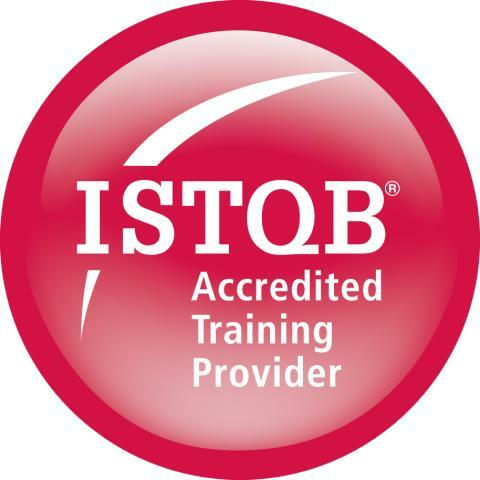 The Certificate for Test Managers is based on the ISTQB Advanced level syllabus. It extends the knowledge gained in the ISEB/ISTQB It extends the knowledge gained in the ISEB/ISTQB Foundation Certificate in Software Testing and is one of three certificated courses in the overall advanced scheme. This Online ISTQB Advanced Test Manager course focuses on test estimation, planning, monitoring, and control. 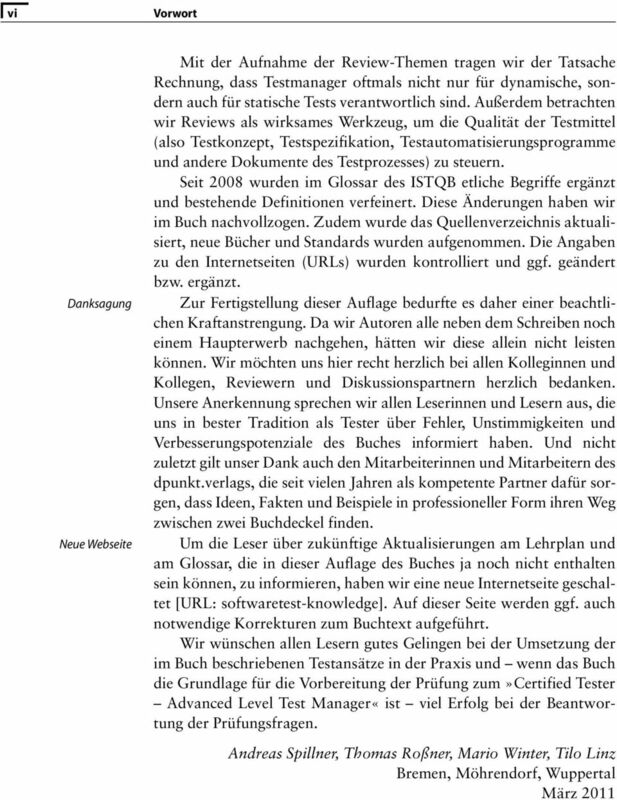 It encompasses test management, people skills and team composition. Upon completion of this course, you will be able to control your test program.